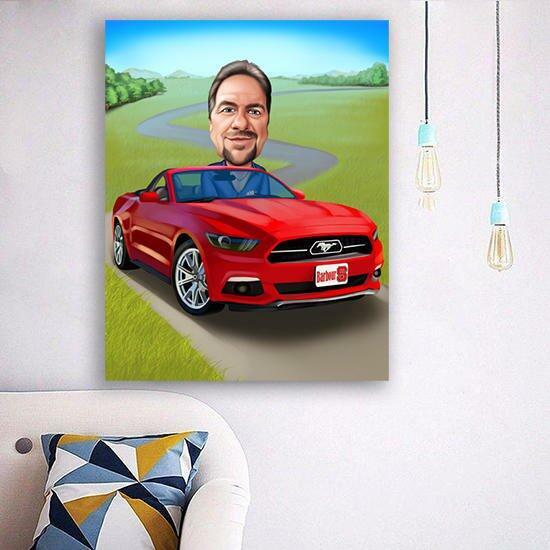 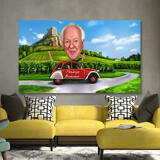 Get a personalized printed caricature drawing on canvas of the favorite size for yourself or making a gift to someone. Photolamus offers a nice caricature drawing in colored digital style, which will be designed based on regular photos. 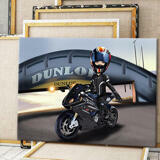 Everything what we need are a high quality photo and described requirements. 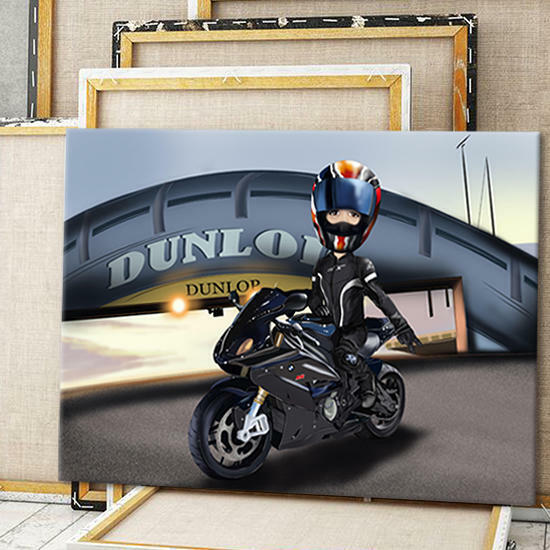 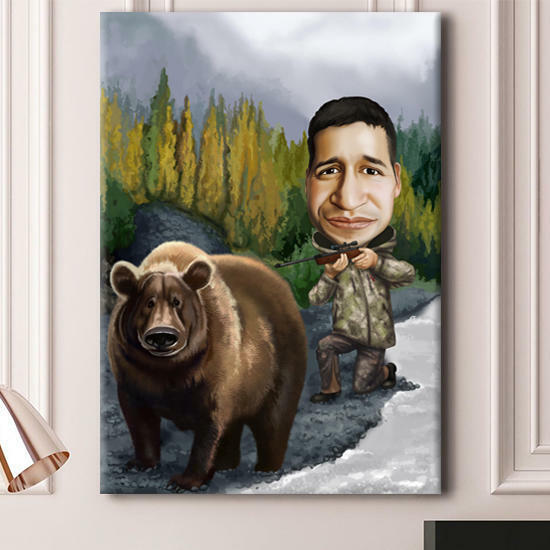 We strive to create a bright and the most personalized caricature, which can be hanging on the wall or used to make a unique gift on any occasion. 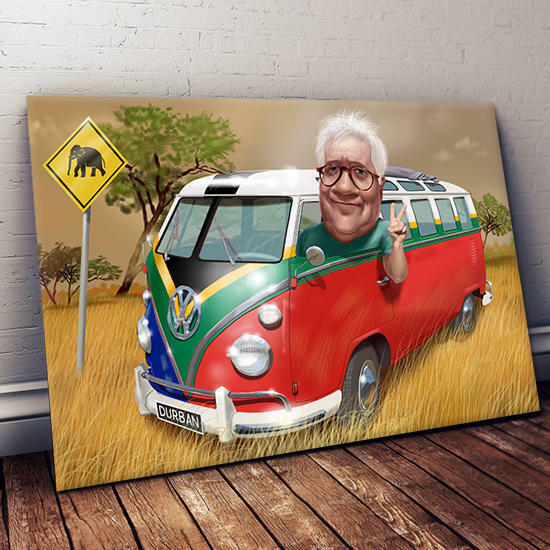 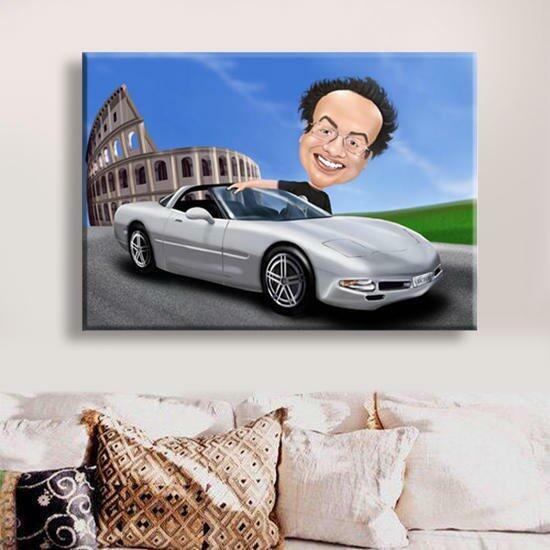 Worldwide delivery is available for each imprinted caricature drawing on canvas.